US beauty retailer, Lorac Cosmetics, has bolstered its licensed offering with the addition of a Beauty and the Beast-inspired collection. Following a partnership with Disney, the range sports an eye shadow palette, a line of lipsticks and lipgloss and a cheek palette. 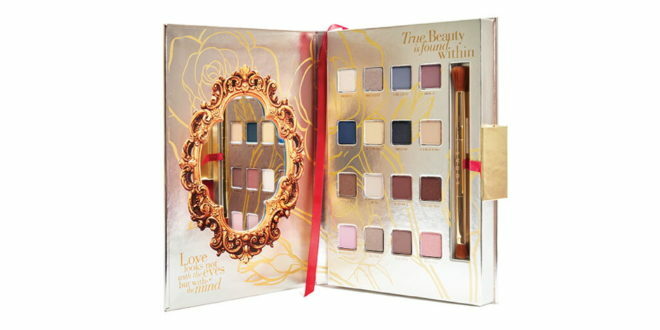 Each item comes in gold metallic packaging, complete with the Disney Beauty and the Beast logo, however fans better be quick as Lorac’s line-up is only available for a limited edition. Prices for the new make-up range from $28 to $48.